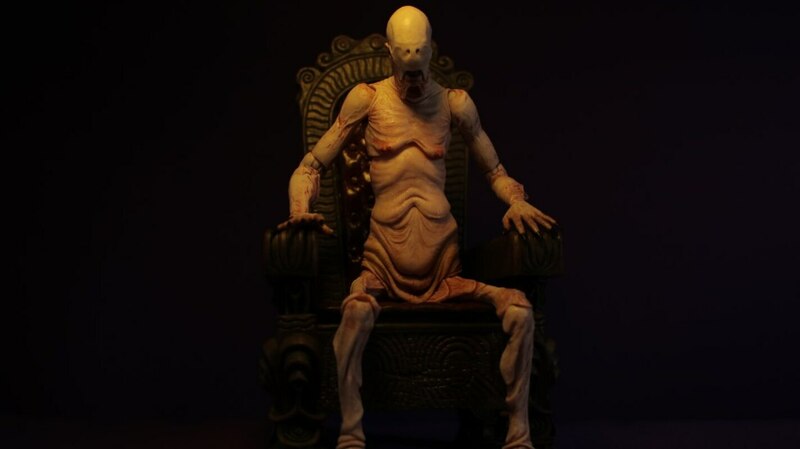 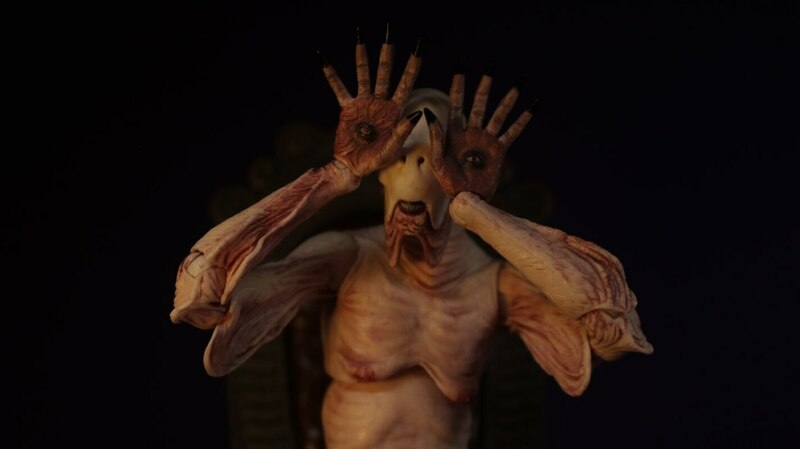 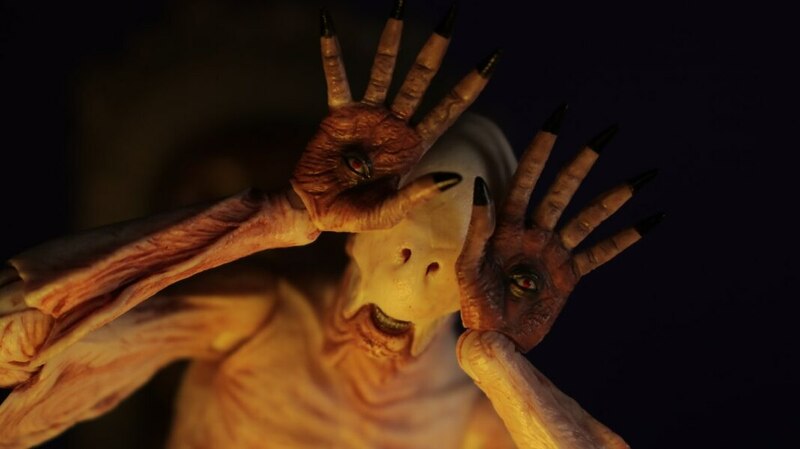 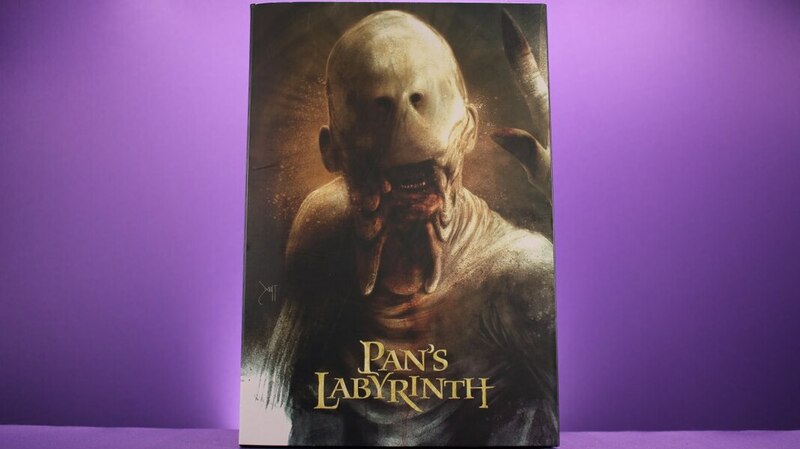 Unparalleled Universe takes a look at the new Pan's Labyrinth Guillermo del Toro Signature Collection Pale Man 7" figure from NECA Toys. You can purchase this figure at Megalopolis.Toys. 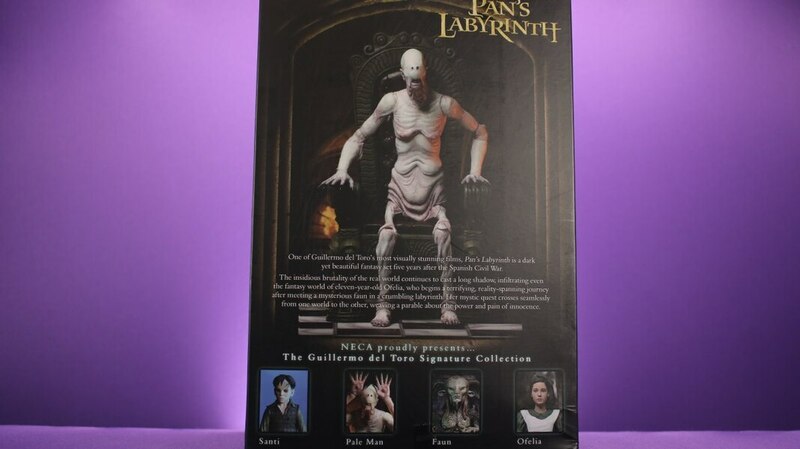 Nice review, NECA did a solid job. 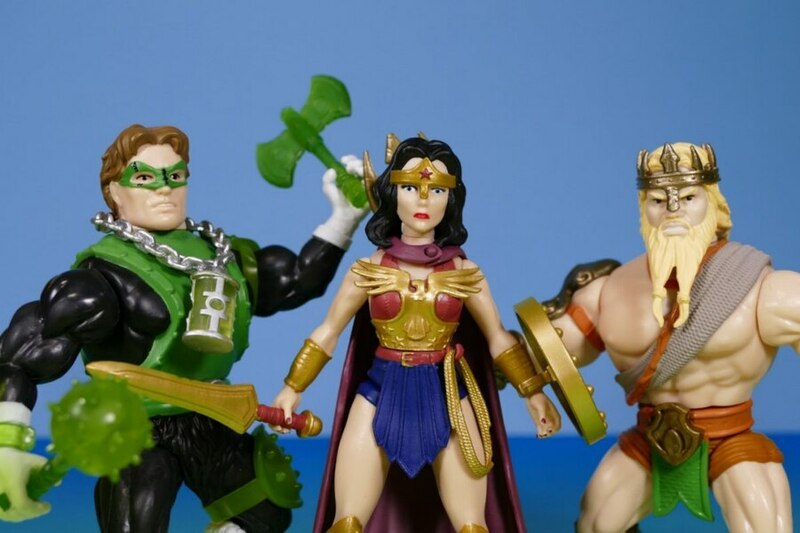 Glad they focused on the sculpt and design over articulation. 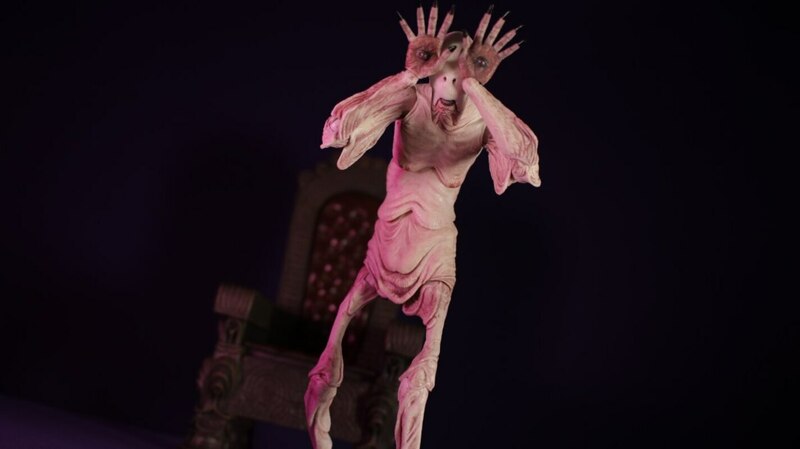 As you stated, the key posesand look are far more important than trying to make dynamic poses possible.